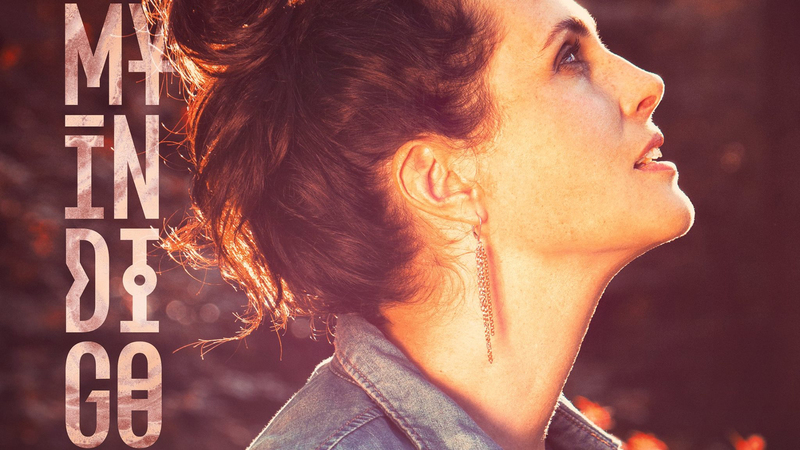 Sharon den Adel announced her very first solo project “My Indigo“, yesterday night at RTL Late Night. 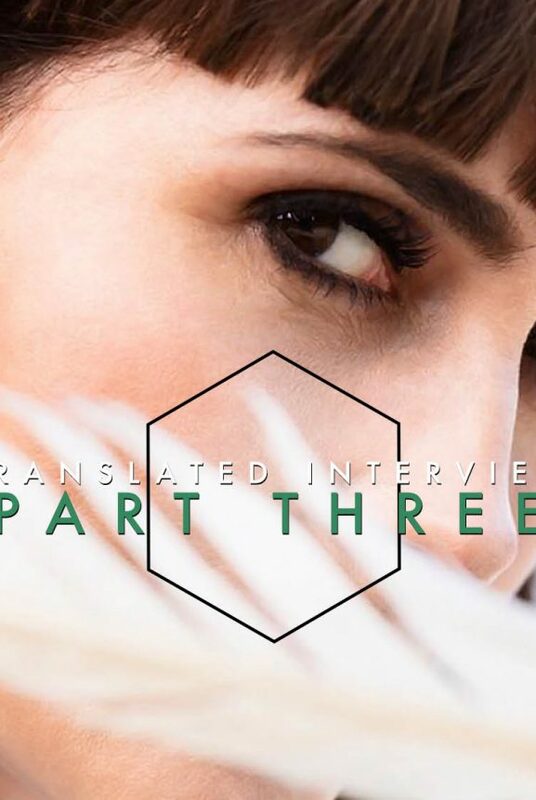 A very special and personal project, which will be released November 10. A 80s influenced and very personal track. 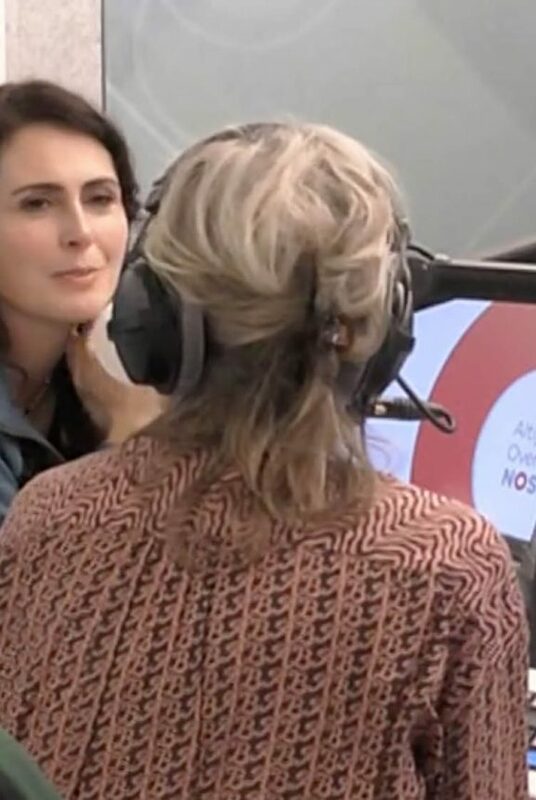 That’s how Sharon den Adel described the first single which will drop November 10, 2017, on the Dutch TV. 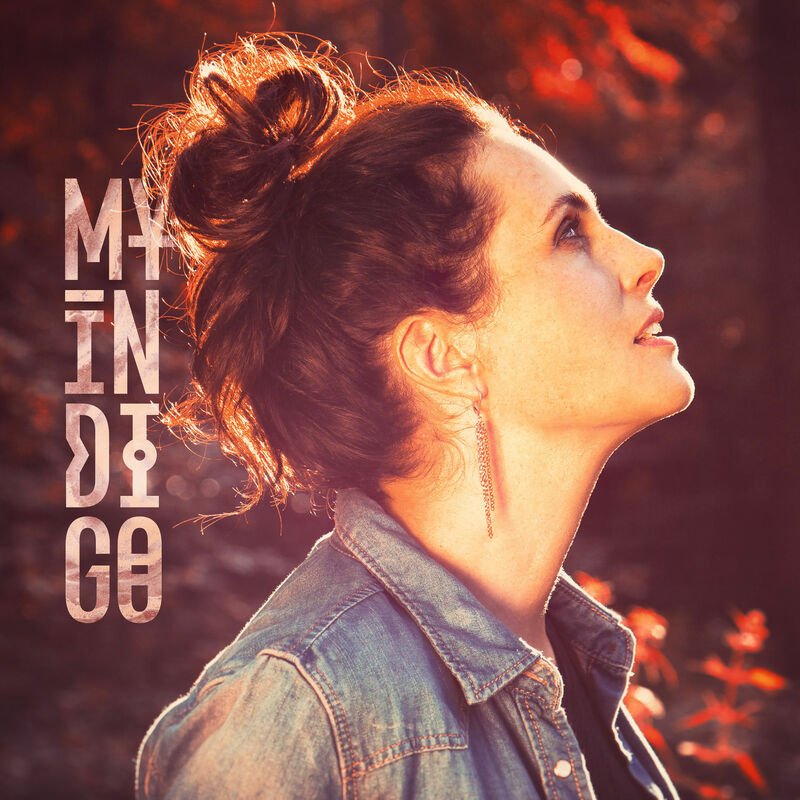 My indigo was co-written by Sharon den Adel herself. I know you all have been waiting for announcement we were going to make, and here it is. 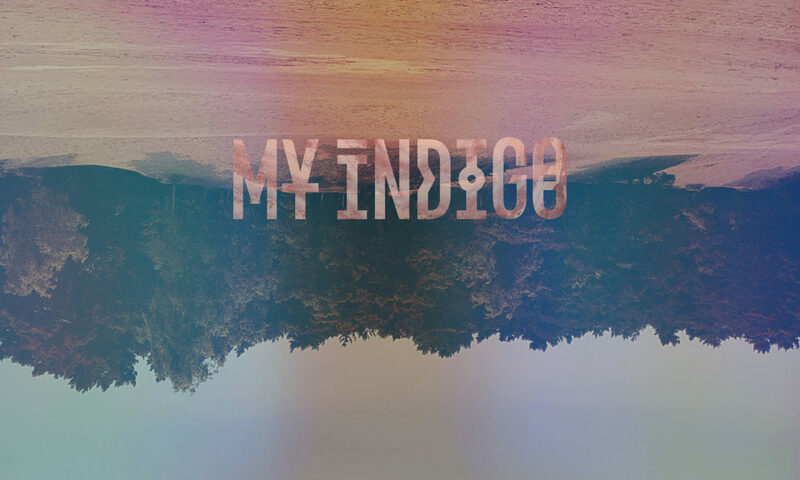 The artwork of “My Indigo” was released on November 8 through official sources. 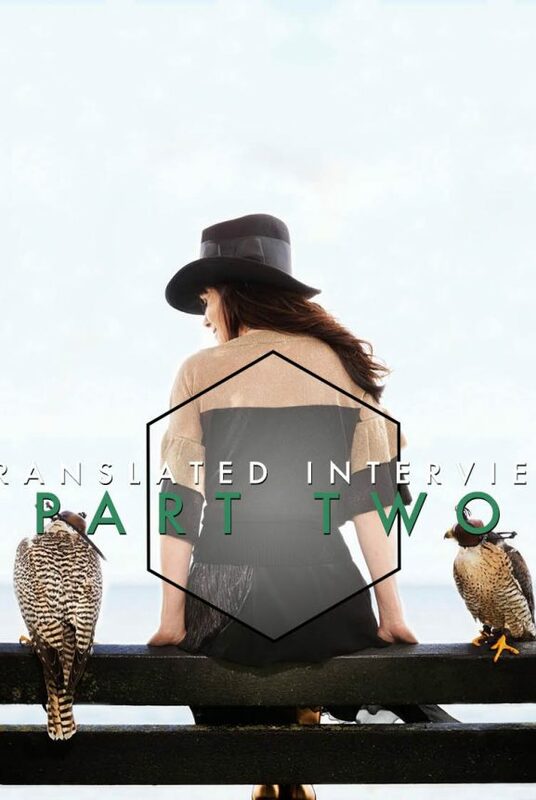 The cover shows Sharon den Adel in the woods. Brown colours and Sharon with a bun. On November 10, 2017, My Indigo joined YouTube and released their first lyric video. The official music video will be released soon.